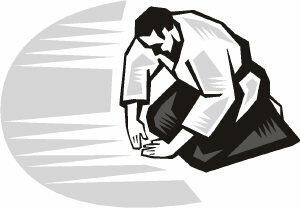 Search Our Aikido Directory Or... Add Your Website Link!" Our Aikido directory and Aikido Dojo List give you an opportunity to search top aikido sites or add your Aikido website link. Why would you add your site here? It gets a lot of visitors - Our recent traffic details from Alexa show that out of more than 1.3 billion websites on the internet, this site is in the TOP 1% of most visited sites. I recommend you add your site for plenty of interest in your association, group, or club. Aikikai Foundation - is led by the Ueshiba family as the Aikido World Headquarters. It is the parent organization for the development and expansion of Aikido throughout the world. Ki Aikido - Koichi Tohei teaches the study of Ki energy through the physical practice of Aikido. 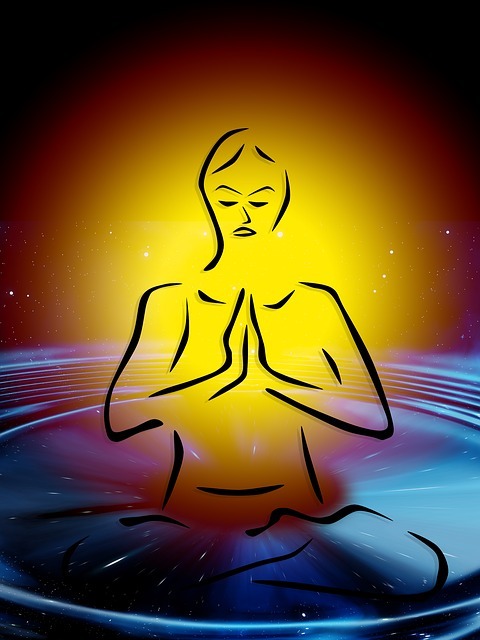 By studying physically, you learn true mind and body unification. Aikido Yoshinkan a more practical side of Aikido that must never be forgotten. Gozo Shioda and his son, Yasuhisa Shioda, established the Aikido Yoshinkan Foundation (AYF). Aikido Journal is the best resource on the history of Aikido and other aiki related arts. Stanley Pranin offers you the chance to subscribe to a massive database of information. AikiWeb The Source for Aikido Information - AikiWeb's principal purpose is to serve the Internet community as a repository and dissemination point for aikido information. Aikido.com Excellent resource on the founder, lineage, dojo search, events calendar, discussion, publications, websites and more. Aiki Extensions Aikido offers insights into ways of living that improve character, cultivating empathy, responsibility, integrity, and clarity of vision. Developing the ability to care for people and the environment... a modern World community. Komyokan Aikido Association Founded in 1999 by Terry Ezra Shihan, the KAA is dedicated to integrating the profound philosophy of Aikido into daily practice. Schools of Moses Powell Grandmaster Dr. Moses Powell 10th degree Red Belt had approximately 50 years of martial arts experience, and was one of the leading instructors of his time. He founded Sanuces Ryu eye to eye Jiu Jitsu. Both Hands Clapping - morning zazen and zen-based instruction in aikido, the Japanese sword and the Japanese short staff. 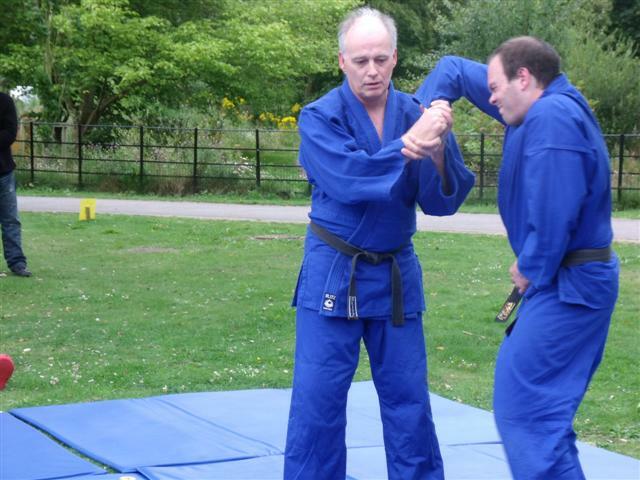 Chief instructor Jim Redel has over 40 combined years in zen and the martial arts. Power & Presence Training Innovative workshops, using Aikido, to help manage conflict, communicate effectively, and co-create a more positive work environment. Judy Ringer is the author of "Unlikely Teachers: Finding the Hidden Gifts in Daily Conflict". Shizendo Ki Kinesiology Class Learn how to take more responsibility for your own wellness. Learn Ki testing and skills, and unique modified aikido. Russell Stutely is Europe's Leading Authority on the use of Pressure Points. He has been instrumental in dragging Traditional Martial Arts into the 21st Century. 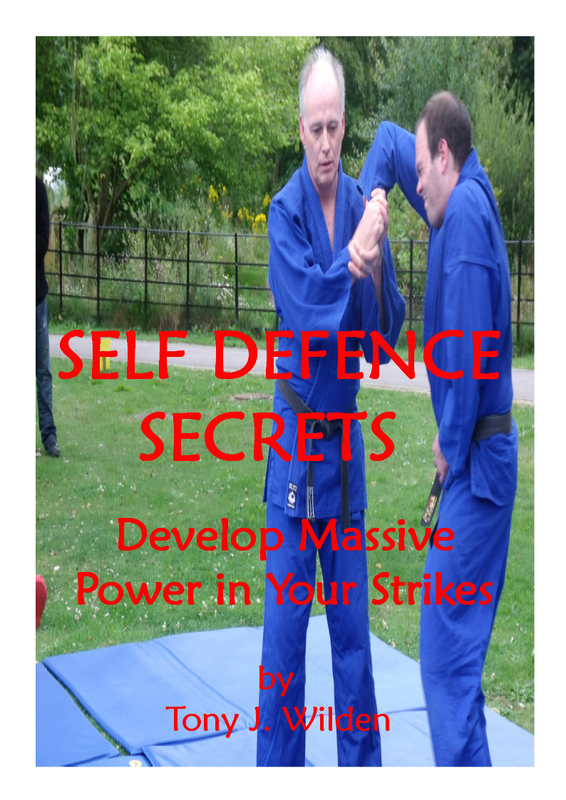 Proven methods of the correct use of Power & Pressure Points in street self defence. Hineno Art Authentic Japanese Dojo Scrolls and Martial Art Caligraphy. We specialize in hand-brushed Japanese Caligraphy shipped directly from Japan. Please take a look! Stress Management Training Bodymind training for effectiveness and well-being by Mark Walsh, based in Brighton UK. Team building, stress management training and leadership training to enhance performance and productivity. Martial Arts of Tucson A place for stress release, exercise, and confidence builder. Aikido Eastside School of Martial Arts and Self Defense. Aikido classes for children and teens at Aikido Eastside in Bellevue, WA, USA. Aikido ISTA Quebec Aikido dojos in Montreal Quebec Canada. Bilingual website. International seminars and info on aikido. Part of Dojoista International aikido school. Brisbane Aikido Republic A guide to Aikido in Brisbane, which has around 20 aikido dojo and 8 aikido styles, perhaps because of the proximity to Japan. Plus One Defense Systems offer martial arts instruction in Kung-Fu, Karate, Muay Thai, Brazilian Jiu Jitsu, Aikido, Jujutsu, Mixed Martial Arts, Capoeira, Kali/Silat, and soft styles. Practical, step-by-step tips on aikido and health to boost your energy levels and fast-track your Aikido skills. 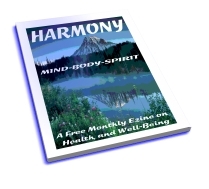 Unique info, Harmony ezine, ecourses, ebooks and more! Thanks for adding a link to our aikido directory OR paying the one-off fee of $10. Your link will be permanently included... usually within 48 hours!